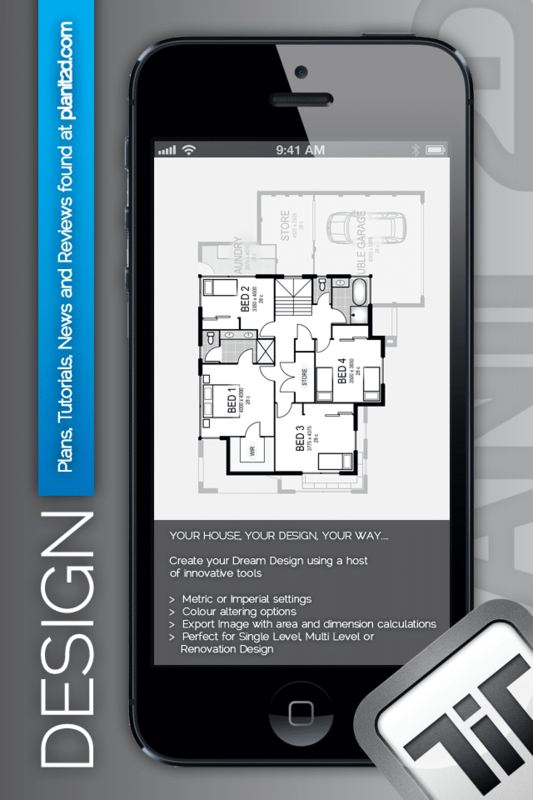 Noosa App Designers & Developers iOS & Android, iPad and iPhone. We design, build and deploy mobile applications for business. We can also develop iBeacon and Eddystone solutions that can help engage your clients and staff. If you want the best development team on the coast to run your project then contact us today.